Join us for our monthly meeting! 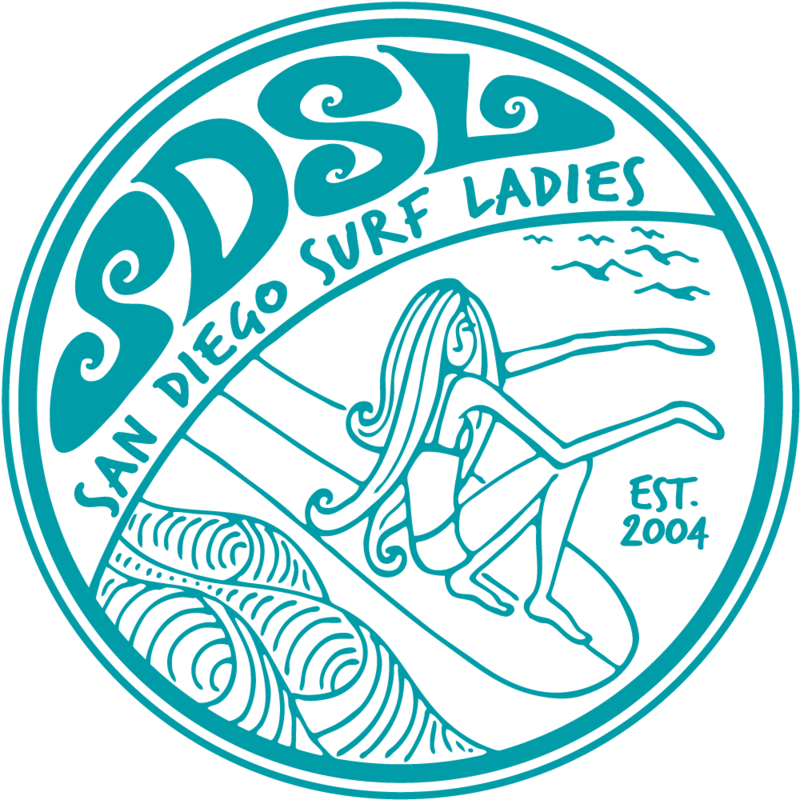 It's Election Time, so come vote for members who would like to be a part of the SDSL Board & Coordinators. This will be a fun meeting held at a restaurant in a private room. Come toast with us to celebrate the Board and Coordinators who have all done tremendous work. Also a great time to come meet some members to surf with!